It’s not surprising that the high stakes action on Full Tilt Poker has been very light so far in June, considering that the World Series of Poker is currently taking place. Many of the high stakes regulars on Full Tilt Poker (Tom Dwan, Phil Ivey, etc) have been completely absent from the site in June, occupied by massive prop bets, World Series of Poker events and cash games in either "Bobby’s Room" or the new “Ivey Room” at the Aria Casino. Many of these names have millions of dollars in World Series of Poker prop bets on the go, so they are playing as many events as humanly possible. Any downtime from the grind of the World Series of Poker is usually spent on the golf course, and not on Full Tilt Poker. 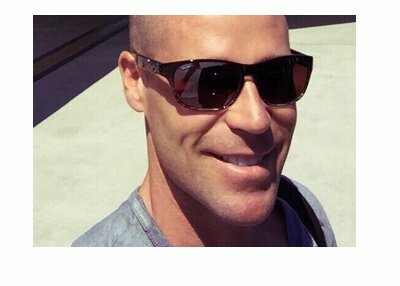 After the first 17 days of June, Patrik Antonius currently sits on top of the FTP cash game leaderboard with a total profit of $345,080.00. This $345k profit has come despite the fact that Antonius has logged just 781 hands on the site so far this month. "Odonkor1" has suffered the biggest losses of anyone on Full Tilt Poker so far in June, dropping a total of $235k over 2,214 tracked hands. “Isildur1” has logged a large number of hands (25,830 tracked hands according to HighStakesDB.com) so far this month, but hasn’t been able to gain any momentum. 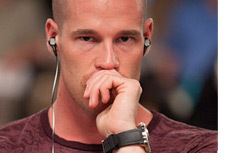 Most people want to see him regain his bankroll so that he can re-energize the high stakes games once again. 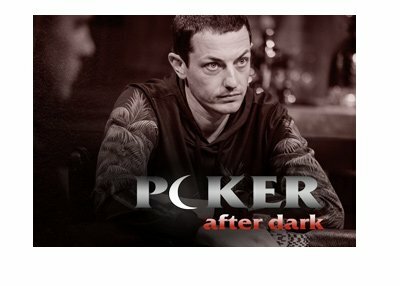 Tom Dwan (+3.15 million), “jungleman12” (+2.03 million) and Phil Ivey (+2.02 million) are the biggest winners on FTP so far in 2010, while Brian Townsend (-2.53 million), “Matatuk” (-1.49 million) and Justin “Zeejustin” Bonomo (-1.44 million) are the biggest losers.